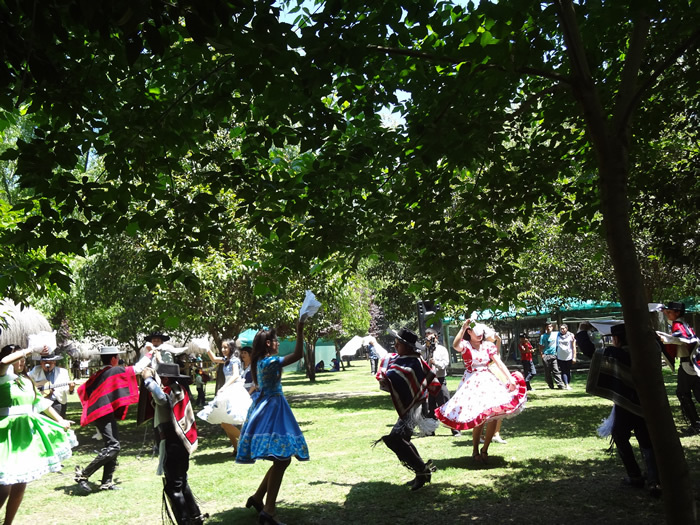 At the “El Rancho” farm, just 40 minutes southeast of the capital, you can enjoy a cultural and gastronomical programme that samples the very best that Chile has to offer: Folk music and traditional dances from all over Chile provide an understanding of the diversity of the country. Chilean cowboys (“Huasos”) show off their riding skills at a horse show. 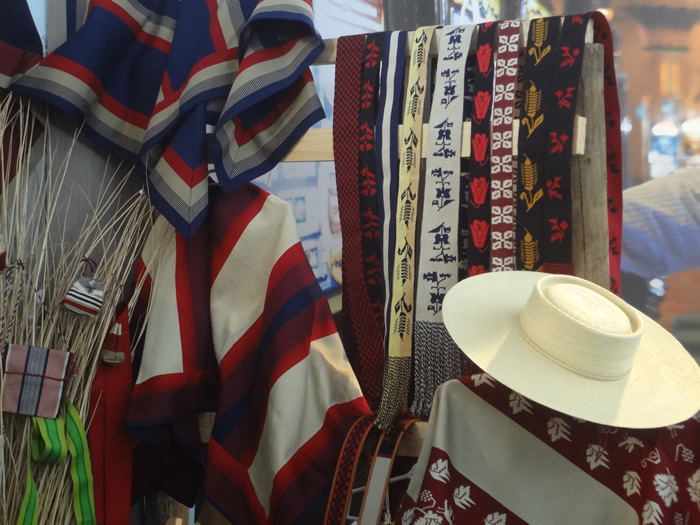 Traditional crafts like weaving and pottery are presented by artists from the famous handi-craft village of Pomaire. The day’s highlight is a real «Asado Patagónico». 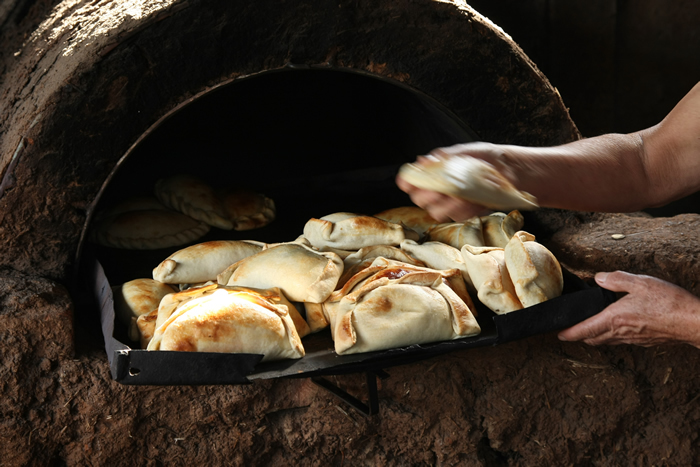 Thus, even visitors without the opportunity to travel to Patagonia can try this memorable specialty: a whole lamb roasted slowly over an open fire. Of course, a little wine-tasting is included. This excursion is for large groups of 40 or more people, we recommend it for passengers whos visit Valparaíso during a cruise.